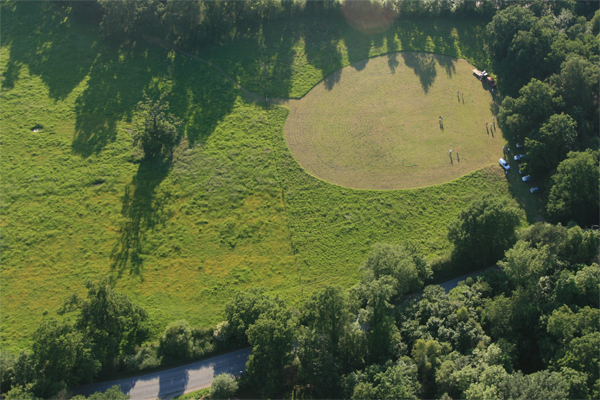 Southern Flight offer hot air balloon flights in Hampshire from launch sites at Winchester, Basingstoke, Alton, Popham, Micheldever. Additionally we now have our new launch sites in Berkshire and Surrey, see the Berkshire and Surrey specific pages for more details. Guests are usually met in time to allow them to watch the inflation of the balloon so that photographs and/or video films may be taken. A Hot Air Balloon inflation and launch is a spectacle second to none, and therefore friends and relatives are very welcome to be involved and view proceedings from the ground thus making the event even more special. An opportunity to get involved is also possible (but by no means compulsory). Guests will be given a comprehensive briefing by the pilot before the launch and another briefing before the landing. The flight will last for approximately 1 hour but you should allow about 3-4 hours for the whole experience (from pre-launch to return journey). During the flight there will be ample opportunity for guests to take photographs and video film of the breath-taking view unfolding before them. Our pilot is happy to answer a variety of questions regarding the balloon and will point out areas of interest en-route. Our flights take place from April to October in the early mornings and early evenings/afternoons, depending on the time of year. Do remember that ballooning is a weather dependent activity. 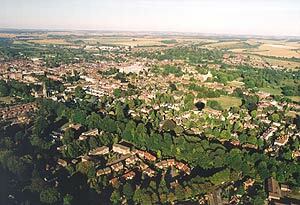 A souvenir in-flight colour photograph (12" x 8") is taken during the flight. 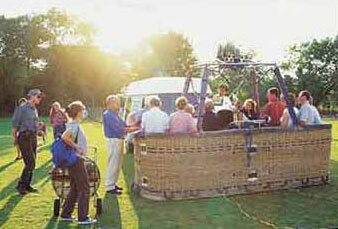 The photo will show passengers in the basket together with a panoramic view of the area that they are flying over. The pilot presents each person with a signed certificate to commemorate their hot-air balloon flight and there will be an opportunity for guests to purchase merchandise. Once permission has been obtained from the landowner, the balloon will be packed away and we return them to the meeting point.